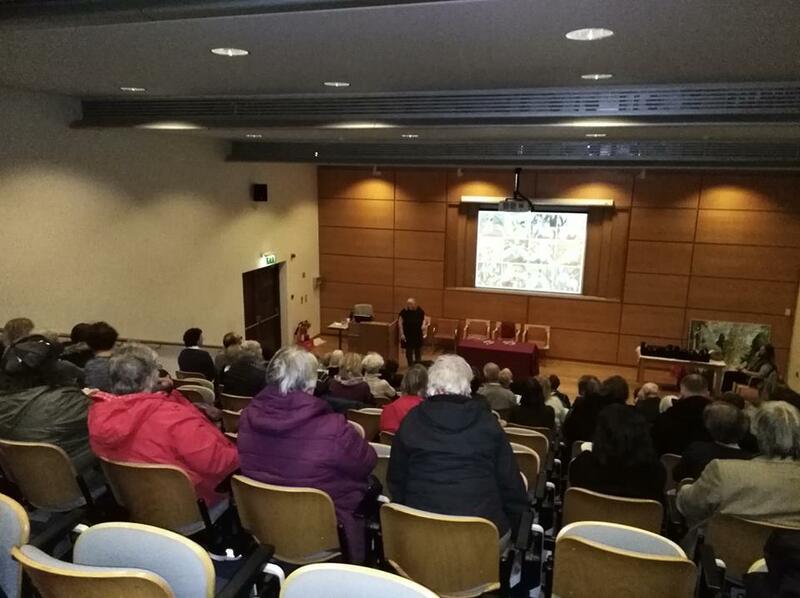 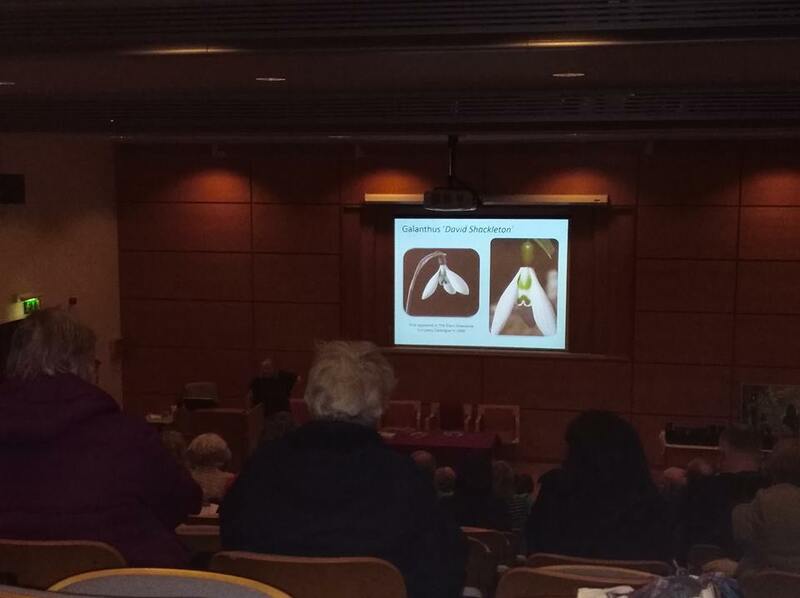 There was a good turn out for our talk on Irish Snowdrops on Saturday, 20th January with Assumpta Broomfield. 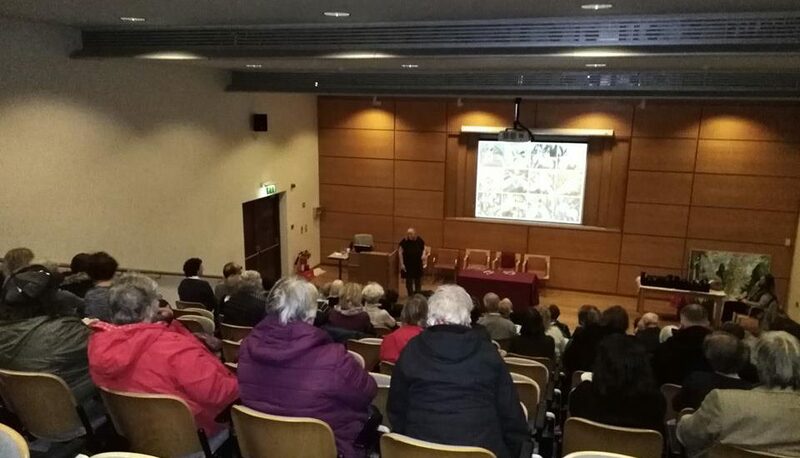 Our next talk ‘The Story of Blarney Castle Gardens’ with headgardener Adam Whitbourn is on Feb 15th at 8pm. 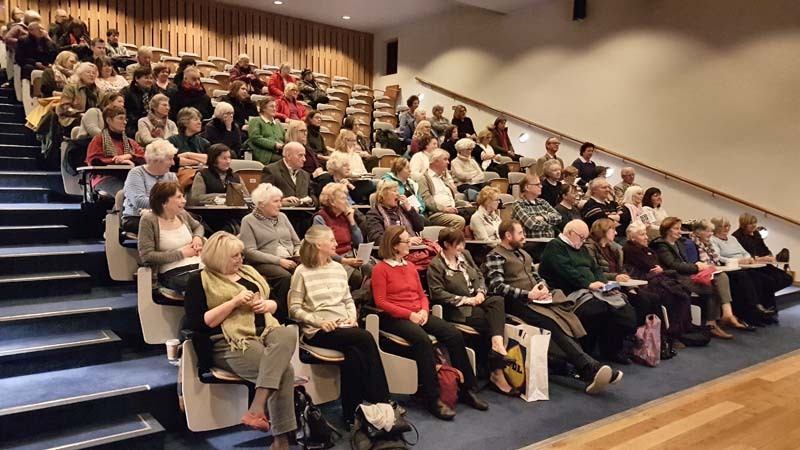 Annual General Meeting 2018 – Booking Now Open!